Glenwood's Jr. 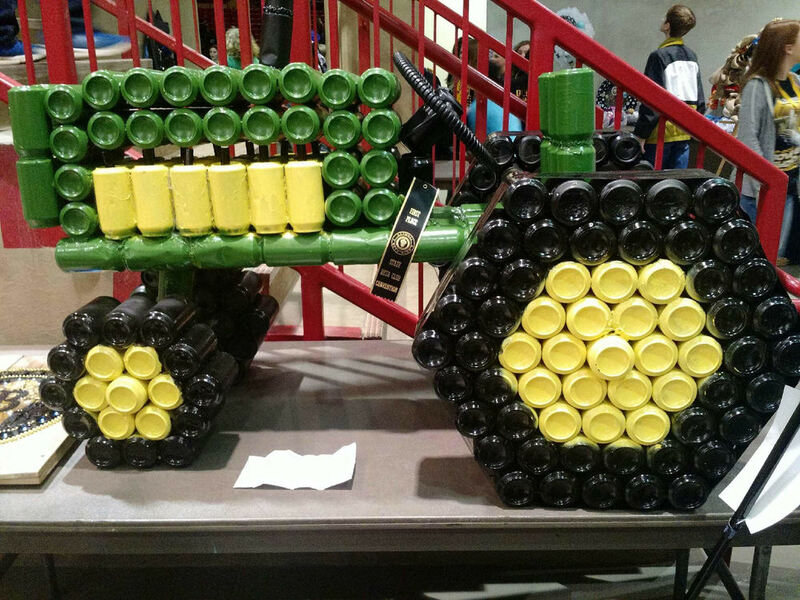 Beta Chapter, presently competing with many other chapter from across Missouri in Poplar Bluff has earned a G.O.L.D Key award for growth in attendance.Additionally, Ayden Hollis and Levi Tryon won a first place in Recycled Art (Photo above) . And Nick Shipley won a first place in Black and White Photography.